A comprehensive, configurable system for better decision making. 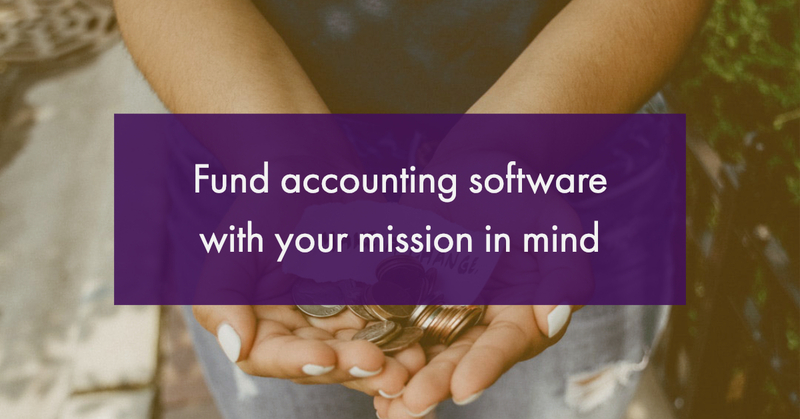 Easily manage finances and growth with MIP Fund Accounting™. Track every dollar from start to mission. Easily monitor finances and navigate the complexities of multiple revenue sources, funding requirements, compliance and reporting standards, audit preparation and more. Flex and scale with your charity's needs. Meet your organization’s unique needs with a true, multi-dimensional chart of accounts and add-on functionality based on your practices. Improve your organization’s human resource management directly from one integrated nonprofit accounting system. Meet your organization’s ever-changing needs with the ability to choose between cloud and on-premises deployments, at any time. finances across your entire organization. on-premises access, at any time. 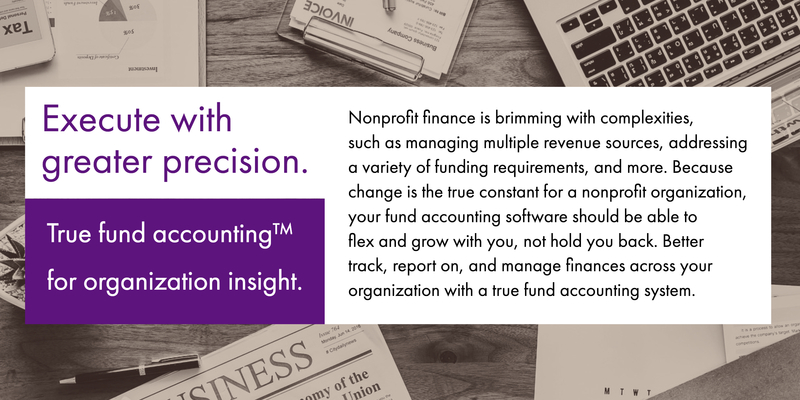 Built by and for nonprofit and government financial professionals. Meet the unique and complex financial needs of nonprofit organizations and government entities. Easily handle financial complexities and growth. Boost fiscal stability and manage ever-increasing financial complexities. 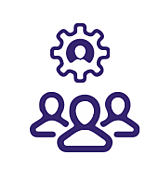 MIP enables nonprofit organizations and municipalities to boost fiscal stability and manage ever-increasing financial complexities with ease and confidence. MIP® delivers everything you need to track, report, and manage finances according to your unique revenue sources. Its flexibility enables you to serve your organization – today, tomorrow, and beyond. Purpose-built for organizations so you can focus on leading and managing your organization. Stop trying to keep up with cobbled-together, disparate systems or unreliable workarounds to stay compliant or within controls. As your funding sources grow in complexity, your accounting, human resource management, and payroll needs change, too. Abila’s MIP Advance can flex and grow alongside you and is configured to the unique needs of your organization. Advanced audit reporting, fraud deterrence and alerting, and built-in FASB and GASB. Wide variety of checks, forms, and compliance and security products. 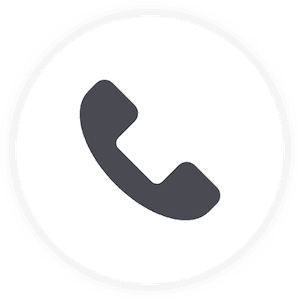 Securely and easily retrieve and input information from your mobile phone, tablet, workstation, or laptop computer. Quickly manage bank reconciliation processes within the web-based user interface (UI). Easily create and manage A/R receipt sessions, documents and customers.